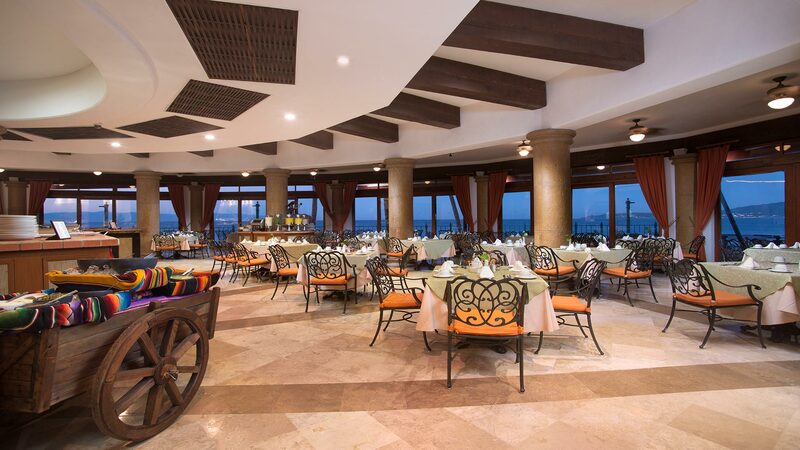 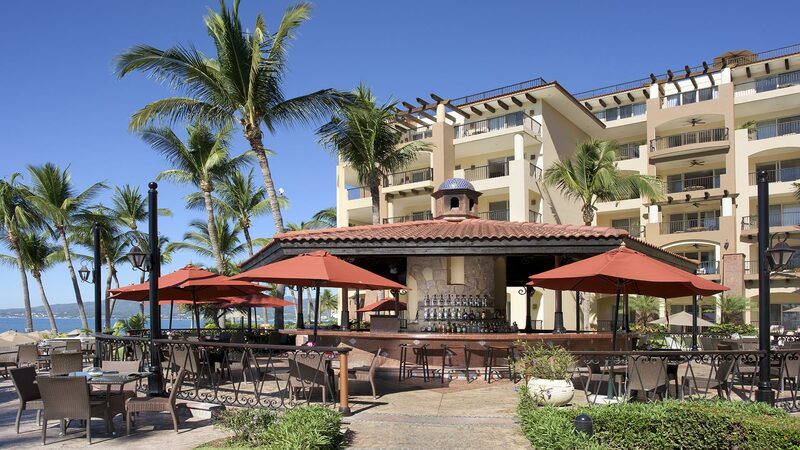 Satisfy your cravings and indulge in a supreme dining experience at La Creperie, one of the best Nuevo Vallarta restaurants at Villa del Palmar Flamingos. 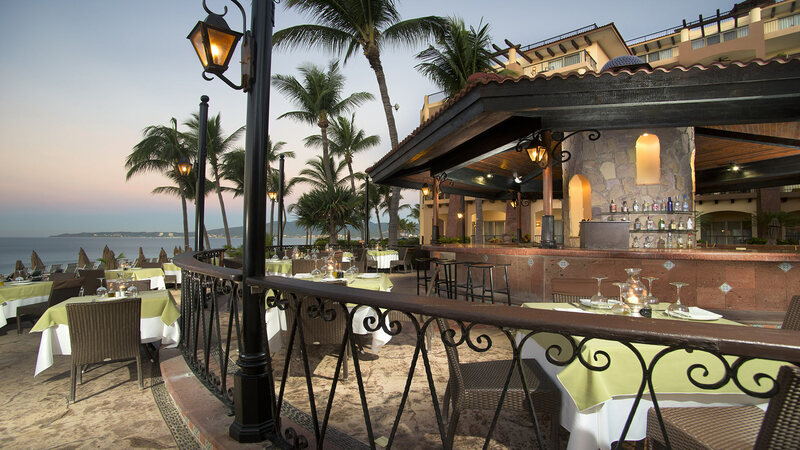 The delicious selection of sweet and salty crepes will have you coming back for more, as will the friendly atmosphere and great service. 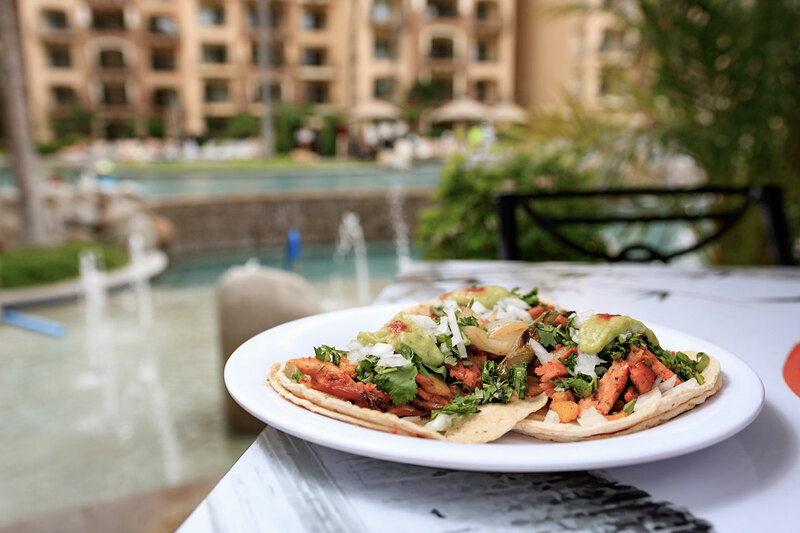 In addition, at La Creperie, you can savor a variety of hot beverages, coffees, and frappes that are the perfect pick-me-up before a day of fun on your vacation. 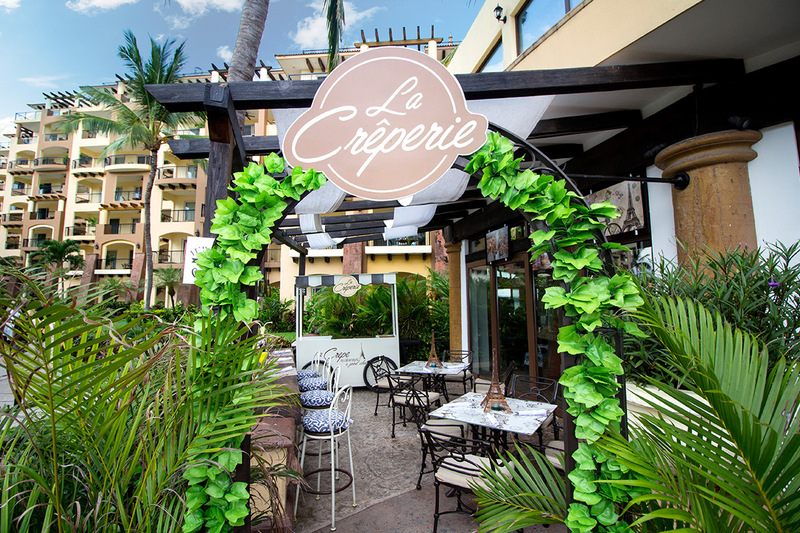 See what guests are raving about, visit La Creperie today!